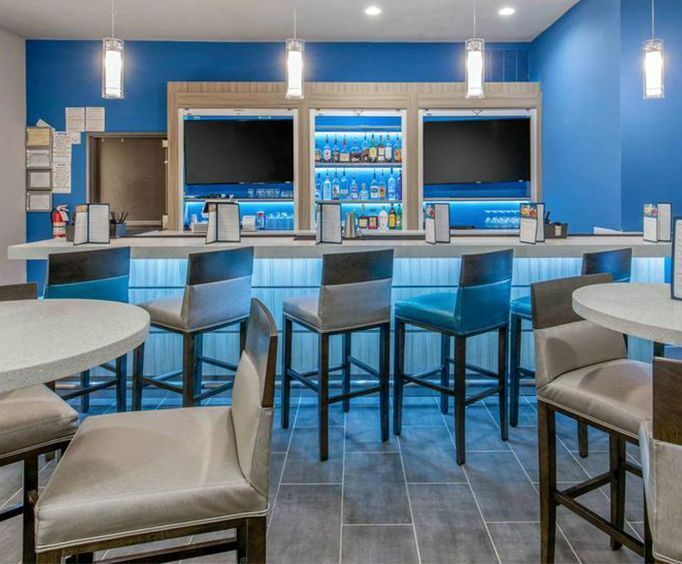 Guests enjoy the hotel's luxurious amenities, including a fitness center, heated indoor pool, indoor hot tub, hot continental breakfast, free daily newspaper and pet-friendly environment. Other nearby attractions include a number of professional sports teams that compete on a nearly year-round basis, concerts with some of the biggest names in music and the Convention Center. 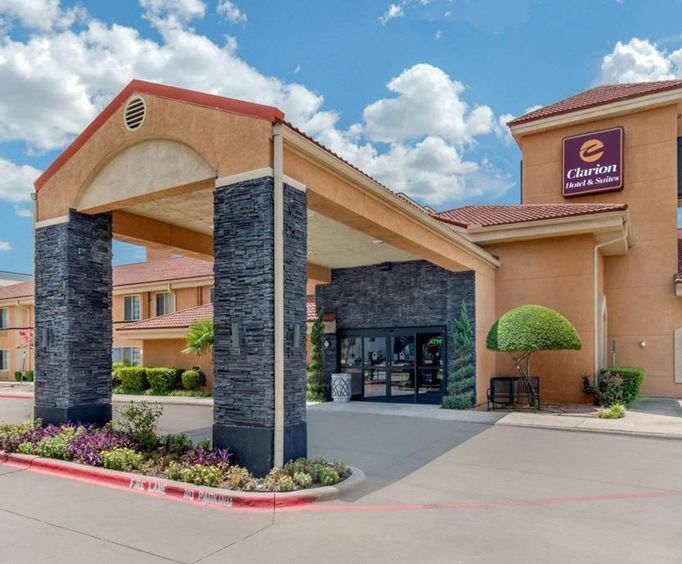 Stay at the Sleep Inn if you need a pit stop or plan to spend time in Irving, TX for business or vacation. You can enjoy free continental breakfast while you read your free daily newspaper. You can also stay in shape at the on-site fitness center. Take a dip in the indoor heated pool and relax in the hot tub after a long day of driving, working or exploring. Do not worry if you have your dog with you, because this hotel is pet-friendly. Have a cup of coffee in your room with the included coffeemaker. Enjoy free local calls and high speed Internet. Relax with a movie or the latest sporting event on the cable television. 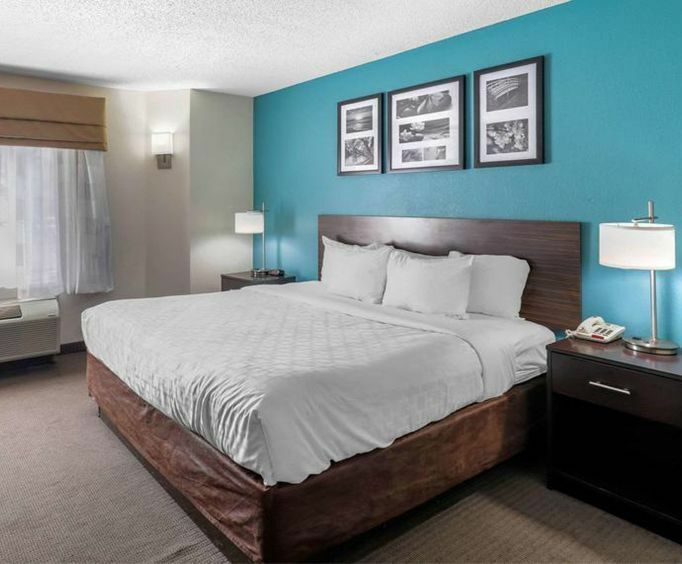 Rooms are inviting and comfortable, and shopping and dining destinations are nearby. Denny's and J&period;W.'s Steakhouse are both less than a mile from the hotel. Zushi Wok & Grill is just a mile to the northeast. Shop at the Grapevine Mills and Irving Malls just a short drive from your door.